Various athletic forms are housed here for your convenience. 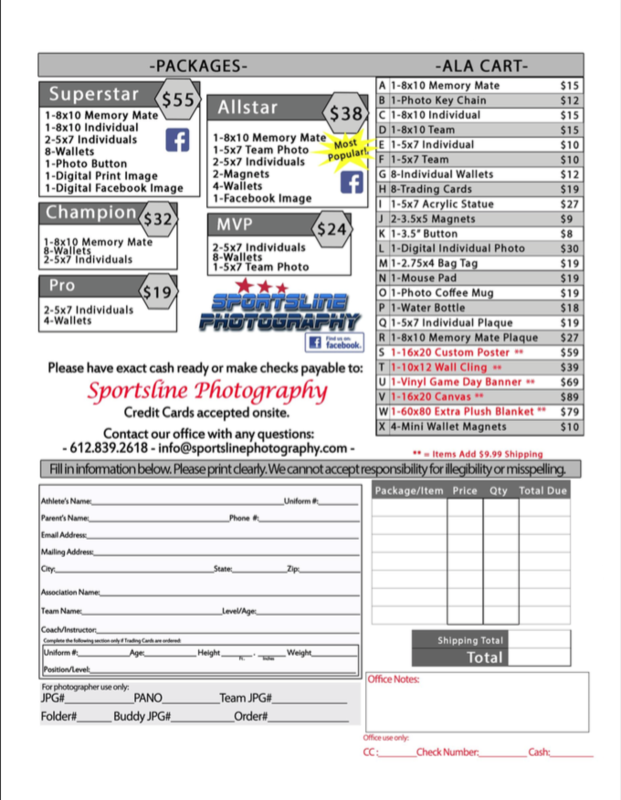 Visit: https://new.sportslinephotography.com/ and click on Photo Day Pre-pay to order athletic pictures in advance of picture day. 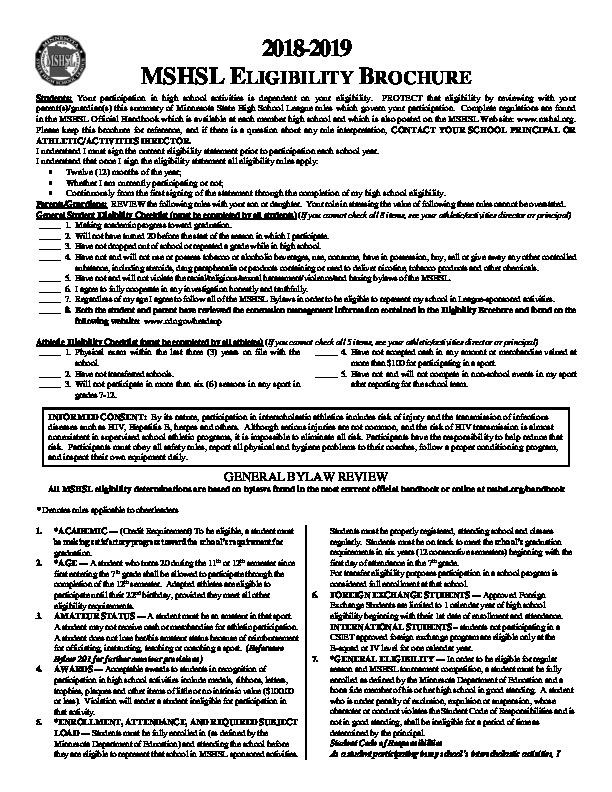 If you prefer to print and submit a paper form (available here) that form is due with payment the day of pictures. Check with your coach for your scheduled picture time. 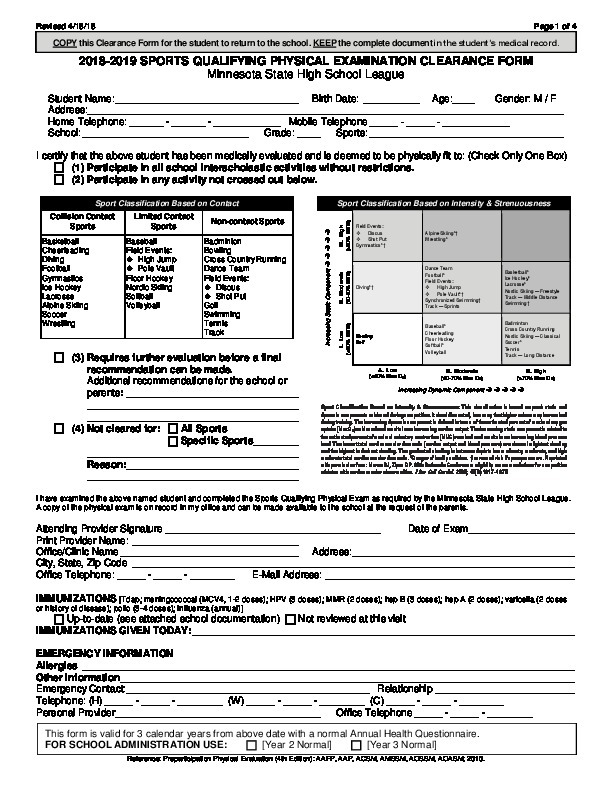 SQPE is valid for 3 years from the date of exam and requires a physician signature. This exam is required for all athletic participants grades 5-12. Please upload your completed SQPE here. 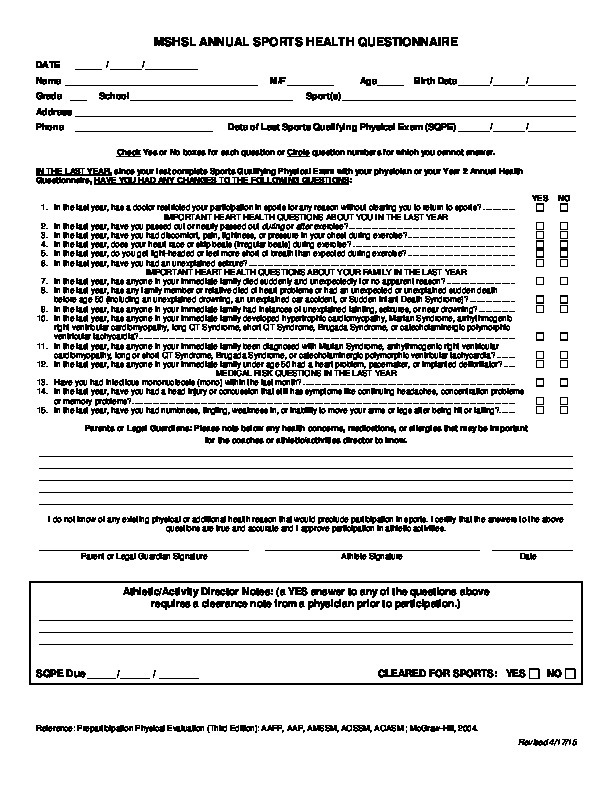 We ask that all athletes complete this form ONLINE during the registration process available here. This document is for your reference only. During the winter season, Legacy Hockey and Legacy Basketball publish media guides to enhance the fan experience. Your business can be a sponsor of this publication! Only necessary if you want a specific player to get recognition for the connection. Advertisers receive free admission to Legacy's Homecoming contests in January & Full Page advertisers receive 1 free adult admission all season long. If a digital file cannot be provided please send a business card with your payment.